why it is important to do an excellent Hypnotherapy course or workshop here in Newcastle with Communicating Excellence instead of learning it from a book or DVD? If you do decide to do a Hypnotherapy training here in Newcastle you get genuine one to one supervised tuition, however, if you choose a book or DVD it does not even approximate to real experience. 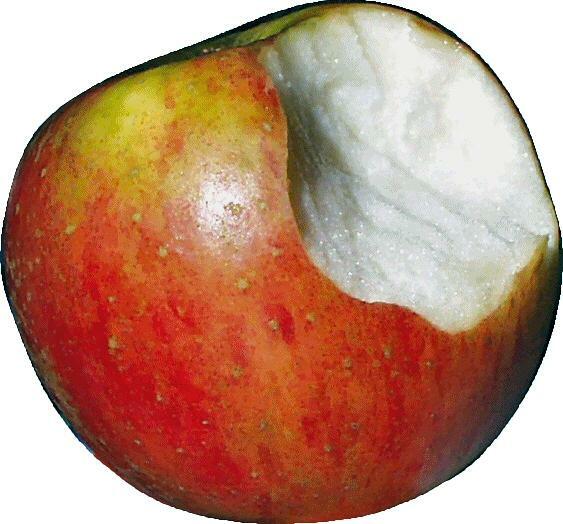 There is no feedback loop, there is not human contact. How do you know if you are doing it right? Who do you practice your developing skills with? A Hypnotherapy Diploma Training is about learning to feel confident you have the skills and ability to do things right. It is about learning by example and demonstration. Its not about reading from scripts, it not about guessing …it is about learning the underlying processes and developing flexible meta-skills. 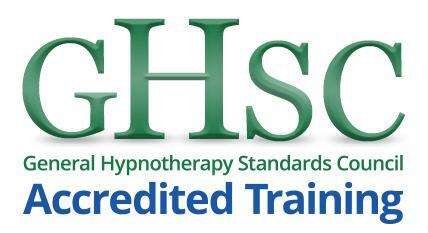 Some clinical hypnotherapy trainings have students reading from scripts for the whole training and after graduation. If you do this you are ignoring your client, this is extremely poor clinical practice demonstrating all Hypnosis Trainings are not of the same quality. With Communicating Excellence you will learn and be competent using powerful hypnotic language and change processes. You will learn to have your attention in the right place, calibrating your clients responses. A two day workshop which will give you a firm grounding in the basic’s of Hypnosis. You will see yourself how to utilise the unconscious mind, use hypnotic language and make beneficial changes using hypnosis. Deep relaxation before, during and after the festive period. Curious about Hypnosis? Click here for more details and to book your place. 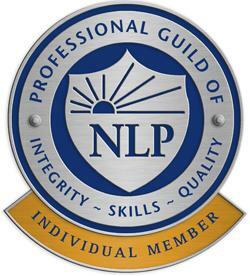 For those who already hold an NLP Practitioner certificate. Building on your existing skills, this 60 hour course. Click here for full details and to reserve your place. A combined NLP Practitioner and Hypnotherapy Diploma course. The NLP Practitiioner begins in January 2007 and is one weekend per month for ten months. Mid way through the practitioner course the Hypnotherapy diploma begins, this being one weekend per month over five months. A total of 180 hours direct supervised learning. Click here for details and to book your place. 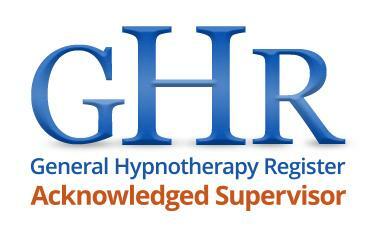 This entry was posted in Clinical Hypnotherapy, Hypnosis, Workshop. Bookmark the permalink.